I was part of a hockey team who thought it would be a good idea to buy a defib. 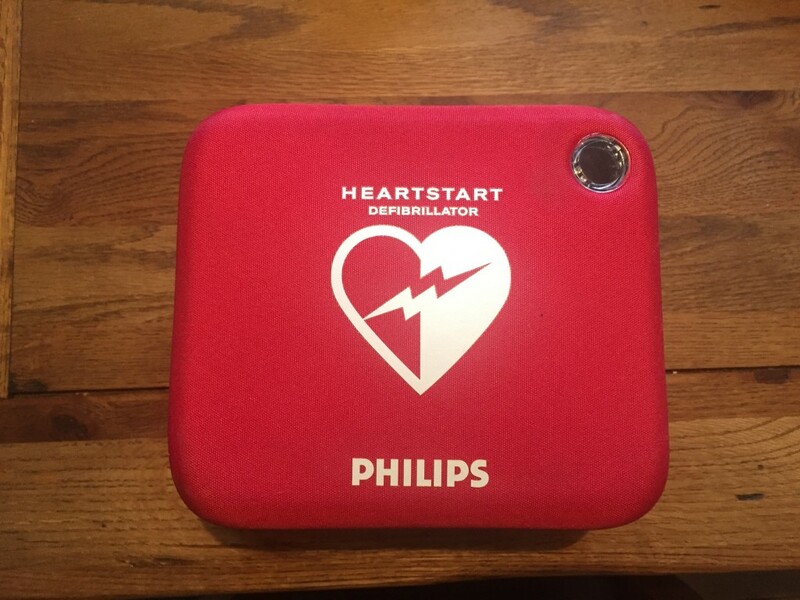 We purchased the phillips HS1 Heartstart. Since then the team disbanded. The gent who looked after this has emigrated and didnt let anyone know we still had it. We would like to sell it and hope to pay towards getting a new team off the ground as the centre we use has the equipment already. The unit is in great condition with no marks as its always been in the additional carry case we purchased to go with it. The battery has expired of which is £100-130 to replace. Still has the manual and other items like scissors etc still in the carry case. We bought this originally for a little over a thousand pounds, we don’t expect to get close to this but we would like to think what we’ve asked for is a reasonable asking price. Any questions please feel free to get in contact with me and ill answer what i can for you.